Tombstone module assembles pre-existing parts on a defined mounting device. 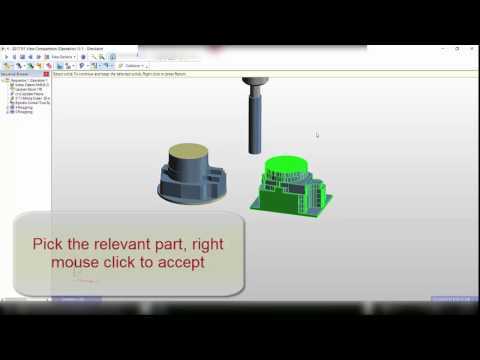 A simple dialog window enables to add pre-machined part files, specifying the positions they are to be mounted on a tombstone. 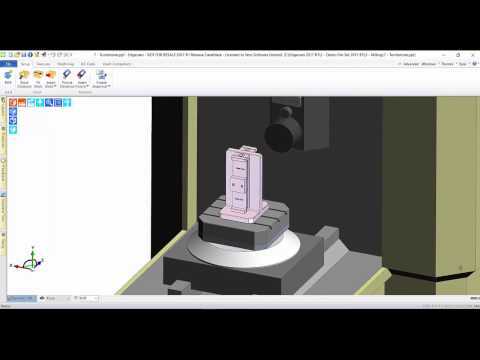 Once they are assembled, Edgecam automatically merges and rationalizes all machining sequences by tool or index position, optimizing the NC output into sub-routines. 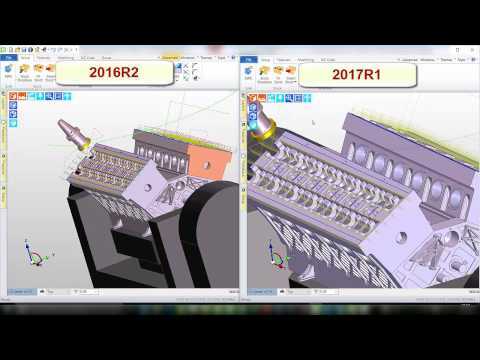 2017 R1 introduces Edgecam’s already proven probing software to the Mill/Turn environment. Renishaw and m & h probing systems are supported, as well as a new Probe category in the Toolstore. 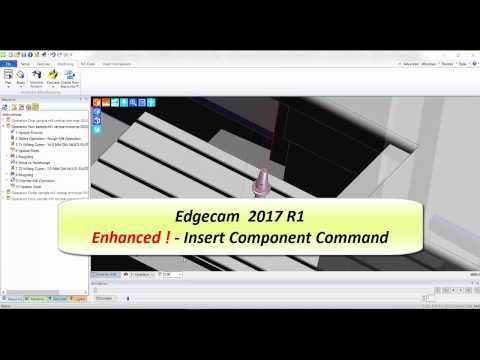 Prior to Edgecam 2017 R1, user would have to manually state safe clearance positions for Index moves. The Update Fixture command has now been enhanced to include collision detection for Indexing moves. 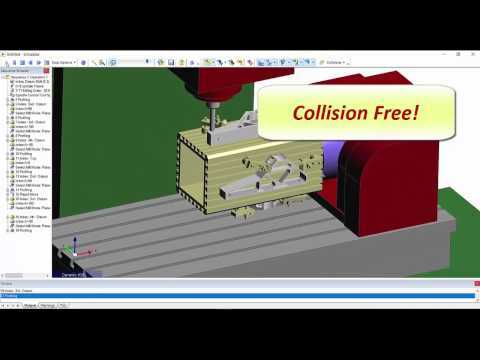 Machine Simulator has been enhanced when using the ‘View Comparison’ command. In 2017 R1, when more than one file is detected, the user will be asked to pick a ‘target’ part file. Therein, that file will be rendered to show the left over material. Two 2017 R1 enhancements effecting Turning, include, automatic Rapid to Tool & Home position plus, canned cycle support for the Rough Groove cycle. 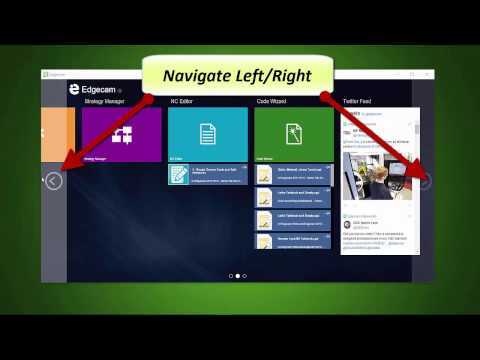 The system will automatically create the Move to Home or Toolchange commands. 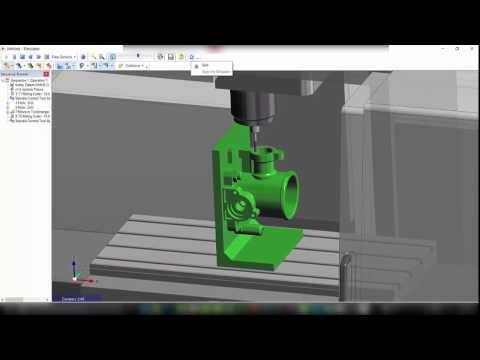 New navigation commands, plus, a ‘Twitter’ feed window, which “pipes-in” up to the minute Edgecam product news. Rotational Handle added to the CPL Marker within the Turning environment. The new marker can dynamically rotate, pan and translate the component. The ‘Setup Window’ has been divided into two panes, displaying session details and part position information. 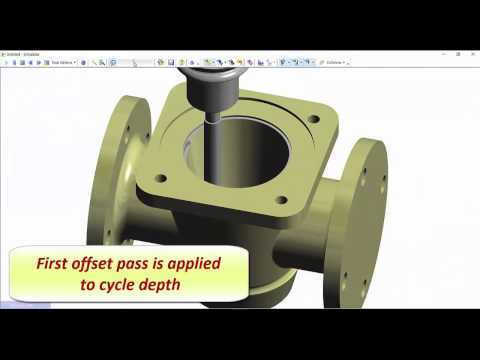 When loading multiple parts the Set-Up window will individualize each solid model and automatically add a new CPL datum, meaning each model can be scrutinised individually. Toolpaths have been added to the image in File Preview. 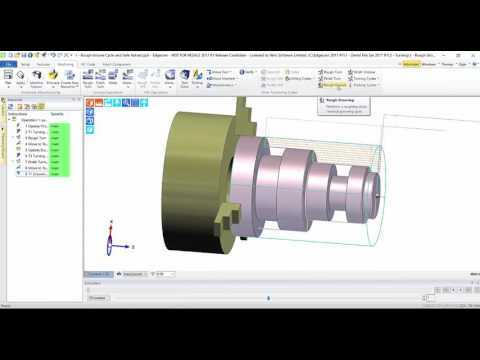 Inserting multiple components has been made simpler thanks to enhancements found in the ‘Insert Component’ command. The user has the ability to individually state which machining sequence is to be used and, also, which CPL datum is to be targeted. 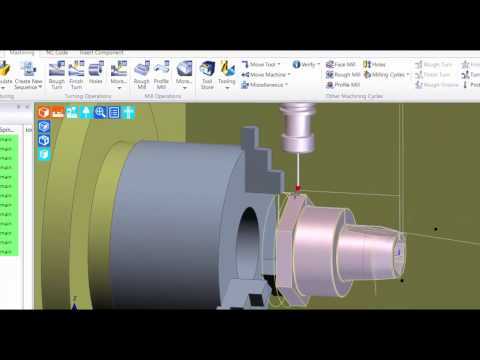 Code Wizard includes two highly significant enhancements in terms of machine tool configurations for lathes. 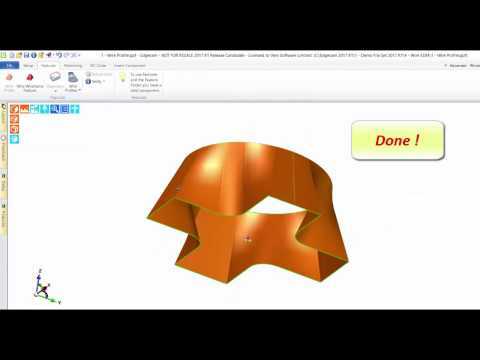 Support for Linear configurations across either the X, Y or Z axis is now available. This arrangement is often found in Swiss-type machines. 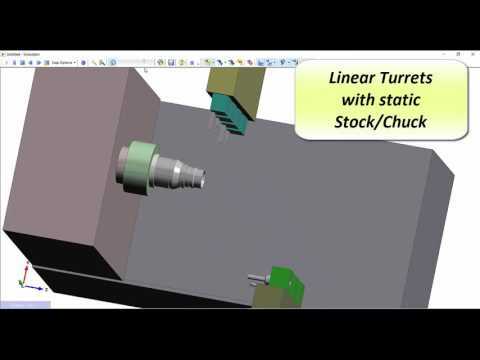 Another new feature is a sliding spindle or material, providing support for machines where the tool is static but the material slides in and out of the chuck or collet. 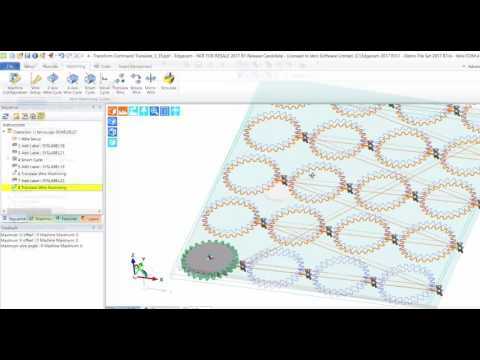 The new Wireframe Feature finder command caters specifically for users working with 2D/3D wireframe CAD data, removing the need to rely on Linked and Taper Profile commands, making it easier to work with intricate profile shapes.